Whether your business needs to make many telephone calls or use the internet in great volume we have the right bundled packages in place to ensure that you get exactly the right service you need in order to be able to operate and grow at very affordable prices. This can potentially save you as much as 60% on your current telecoms bill. You may make many calls overseas or you may need superfast broadband so that your business can function effectively. 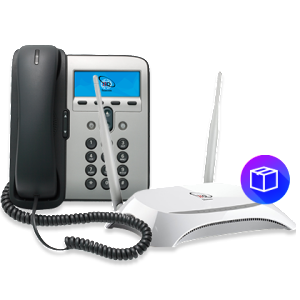 Alternatively you may need high quality VOIP or a dedicated telephone landline that serves multiple handsets. Of course, the reason we offer bundled packages is that you may well need several of these services (or, indeed, all of them) so that you’ll receive exactly the telecoms support you need in order to thrive as a business. When speaking to us you’ll quickly come to realise that our technical expertise ensures you get precisely the service your business needs now – and we also keep an eye on what you may require in the future as your business grows. 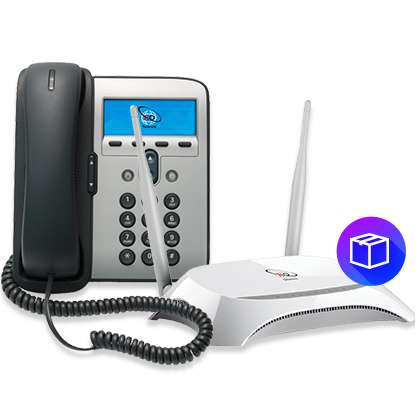 Call us today on 0844 844 8585 to give your business exactly the telecoms package it needs.